Hobbs and Porter supply hot food display cabinets to the restaurant and hotel trade. Hot food self service display cabinet in stainless steel as used in hotels and restaurants throughout the world. 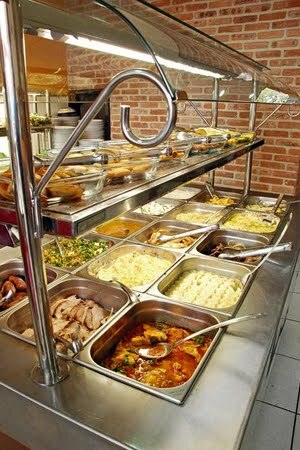 The display cabinet in the picture is set up for hot buffet use.